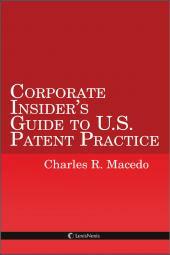 The Corporate Insider's Guide to U.S. Patent Practice by Charles R. Macedo meets this need by providing a basic understanding of patent practice in the United States as it relates to both obtaining and enforcing patents. Corporate Insider's Guide to U.S. Patent Practice authored by Charles R. Macedo: Given the growing importance of patents to businesses both in the United States and abroad, there is a growing demand for a succinct guidebook to serve as a reference for attorneys and "c-level" executives who have not (and most likely will not) be trained as specialists in the patent field. The Corporate Insider's Guide to U.S. Patent Practice meets this need by providing a basic understanding of patent practice in the United States as it relates to both obtaining and enforcing patents. 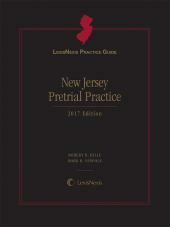 It also provides an overview of patent licensing and related transactions. 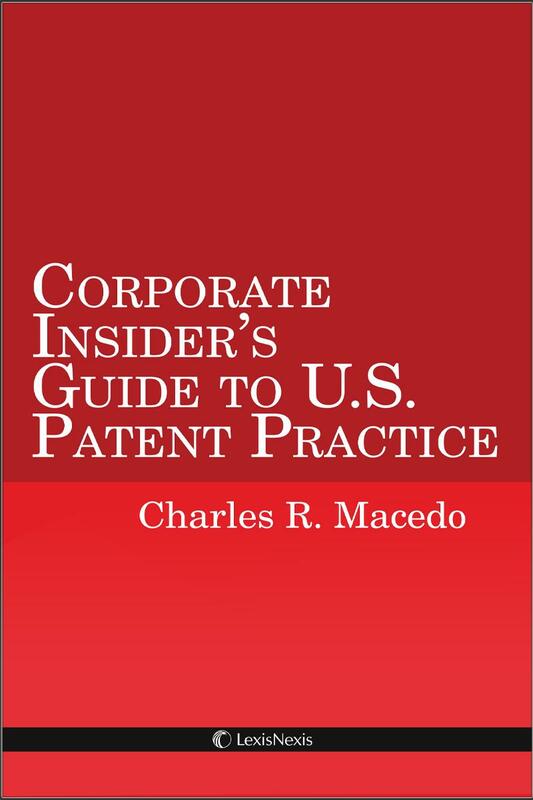 Written by Charles R. Macedo, a practicing attorney at an elite intellectual property firm, The Corporate Insider's Guide to U.S. Patent Practice offers readers a high-level, practice-oriented approach to patents that never loses sight of the business implications at stake. In short, it teaches what every executive should know in terms of how best to spot patent-related issues effecting both short and long-term organizational goals. "Charles Macedo has transformed the once alien topic of patents into a clearly written, practical guide for any business manager. 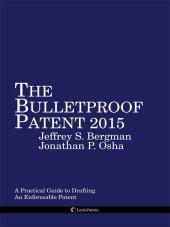 Anyone interested in understanding the creation, use, and defense of patents should read this essential book." "The Corporate Insider's Guide to U.S. Patent Practice is a comprehensive, lucid, and accessible resource for both corporate counsel and their in-house clients." "Macedo's clear presentation will be invaluable to any business owner wanting to properly structure the ownership of patents at the time of application, and ultimately to save money and maximize sale proceeds." "Is this book worth buying? Let's put it this way: Before I had even finished reading it, I had bought a copy and overnighted it to a client. After I finished it, I bought a second copy for another client." "For the first time, corporate intermediary participants in the US patent system have access to a reference text that is dedicated to addressing their specific needs. The Corporate Insider's Guide to U.S. Patent Practice is precisely what it professes to be, and it should be embraced by corporate insiders everywhere." 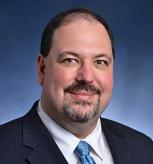 Charles R. Macedo is a Partner at Amster, Rothstein & Ebenstein, LLP. He specializes in intellectual property issues including litigating patent, trademark, and other intellectual property disputes, prosecuting patents before the U.S. Patent and Trademark Office and other patent offices throughout the world, registering trademarks and service marks with U.S. Patent and Trademark Office and other trademark offices throughout the world, and drafting and negotiating intellectual property agreements. Mr. Macedo graduated from Columbia Law School as a Harlan Fiske Stone Scholar and was the Managing Editor of Columbia Business Law Review. His writings have been reprinted in numerous textbooks and cited to the U.S. Supreme Court as authority. CHAPTER 1 What Is a Patent? CHAPTER 2 Why Seek Patent Protection? CHAPTER 3 What Is Patentable? 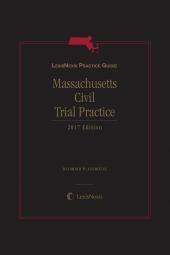 CHAPTER 8 What Is Prior Art? CHAPTER 15 What Is a Patent Worth? CHAPTER 17 When Can a Patent Stop a Competitor?